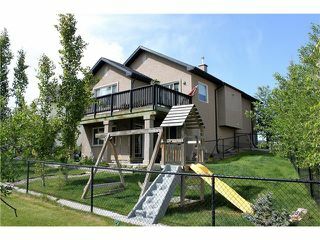 This wonderful family home is ideally located on a quiet cul-de-sac, backing onto a greenspace, in the popular lake community of Crystal Shores, giving you year round access to the only lake in Okotoks! 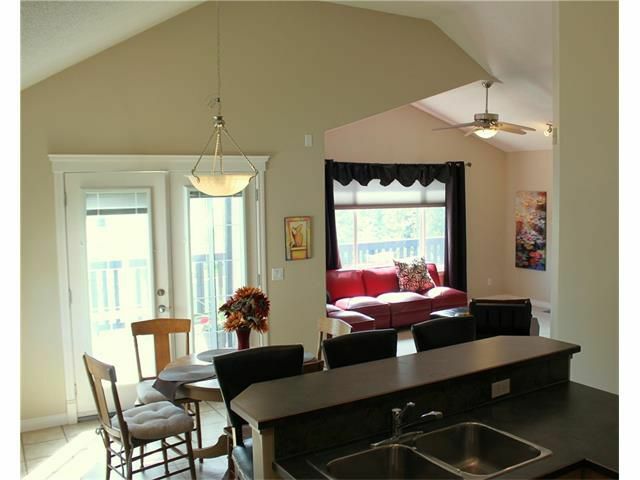 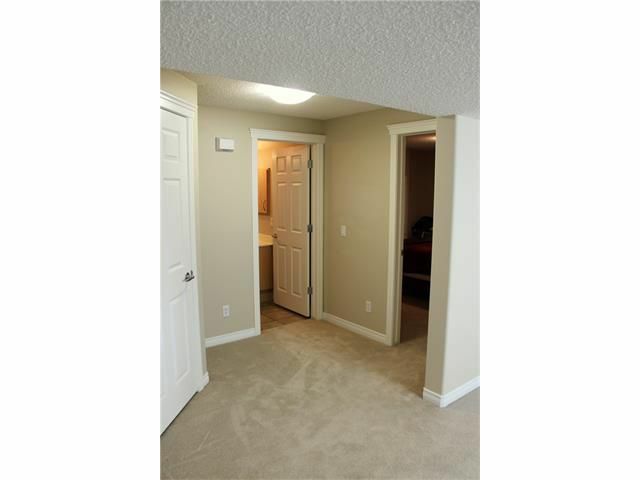 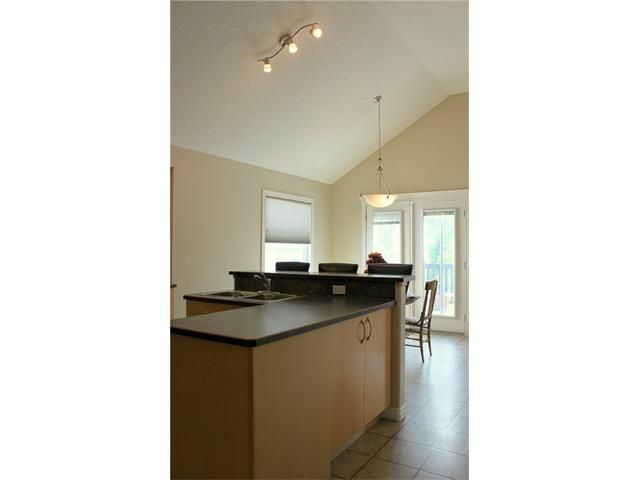 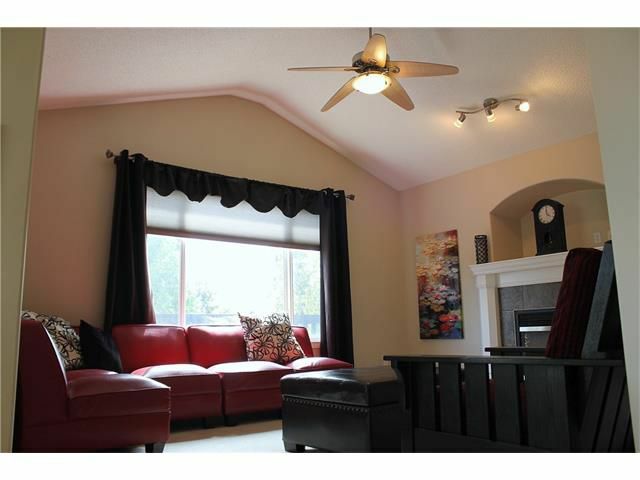 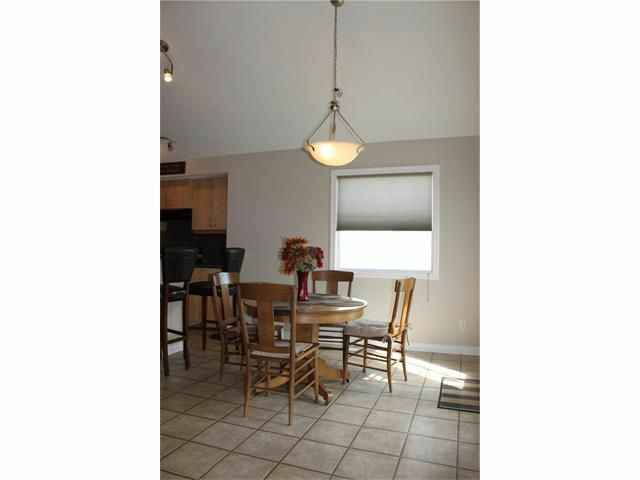 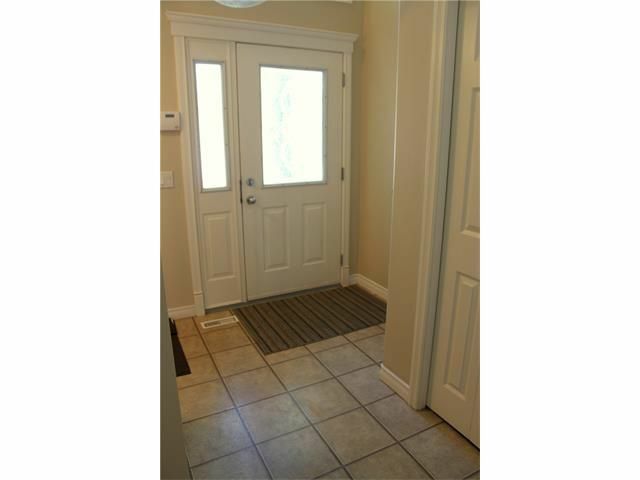 The main floor features an open concept layout under vaulted ceilings. 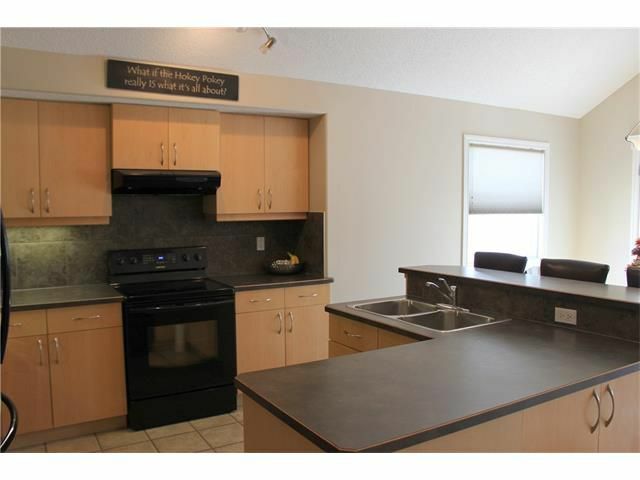 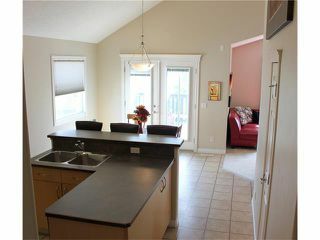 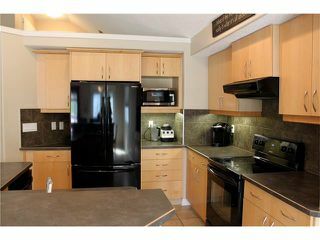 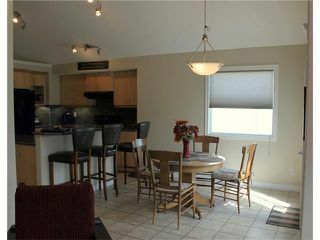 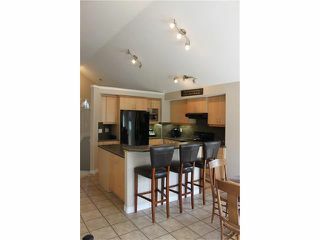 The kitchen, with laminate flooring, has light cabinetry, black appliances & a 2-tier raised breakfast bar. The dining area has access to the sunny deck that overlooks the yard & greenspace. The living room boasts a gas fireplace with a recessed TV nook above. 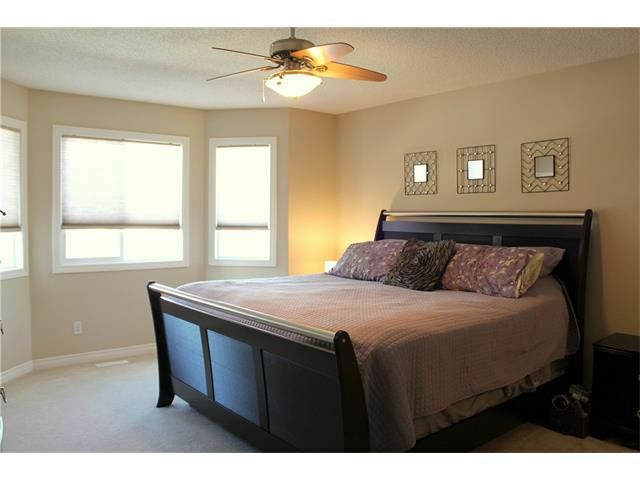 There are two generously sized bedrooms on this level & a 4 pc bath. 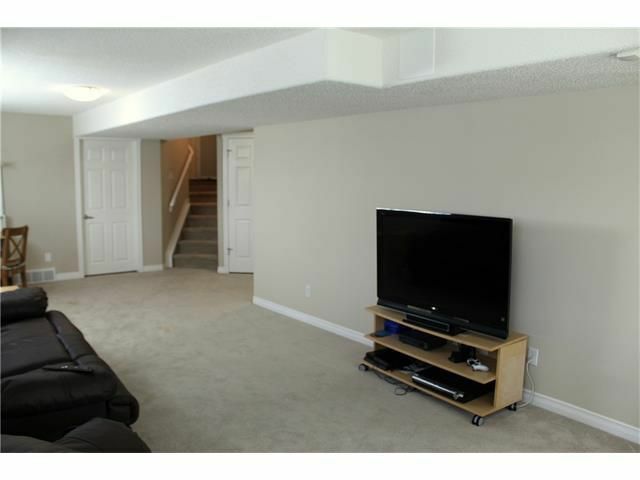 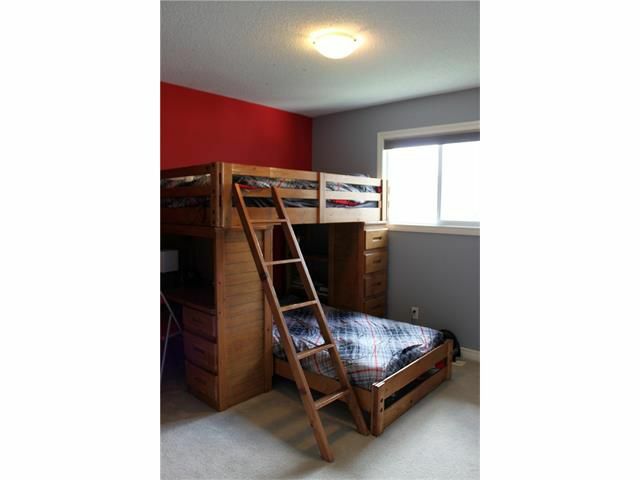 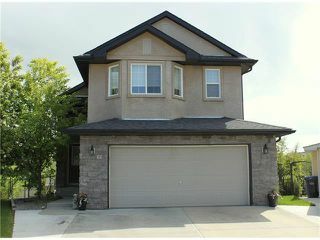 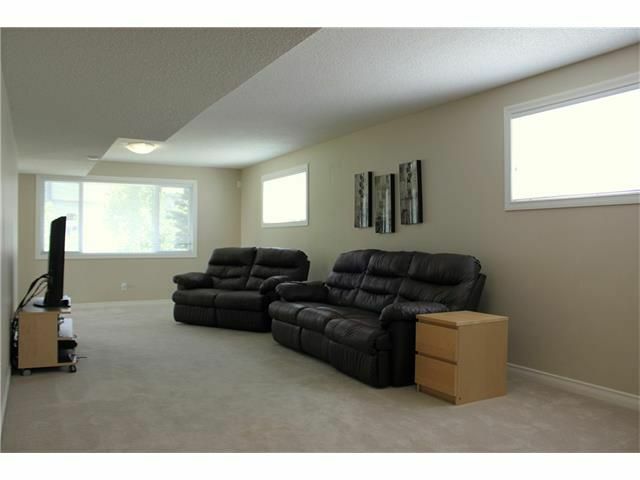 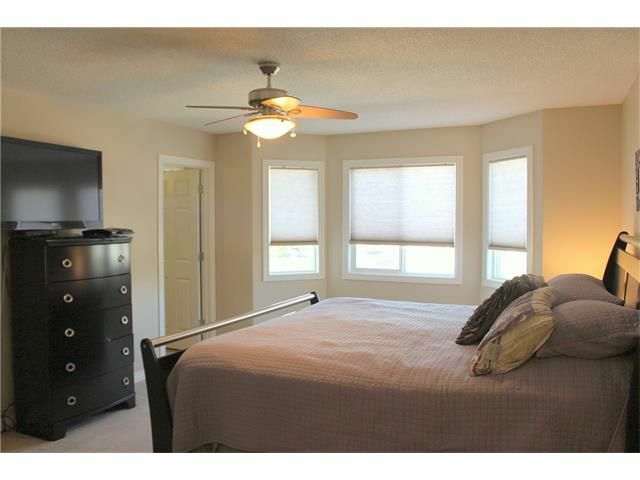 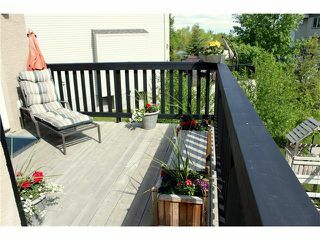 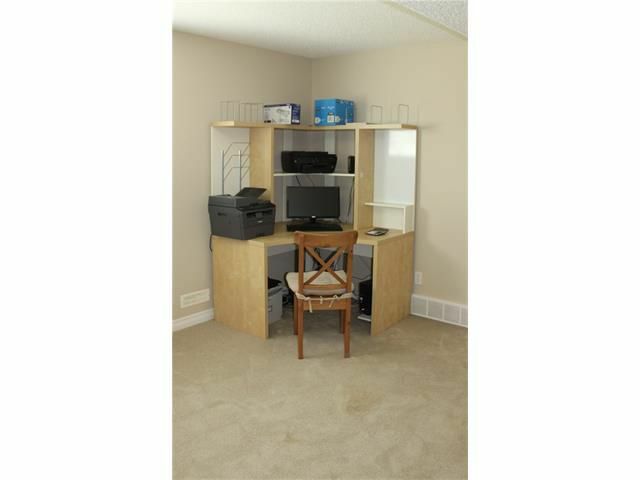 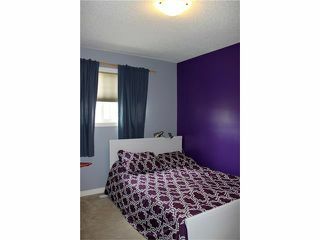 The upper level is where you will find the huge master suite with a gorgeous bay window, walk-in closet & 4 pc ensuite. 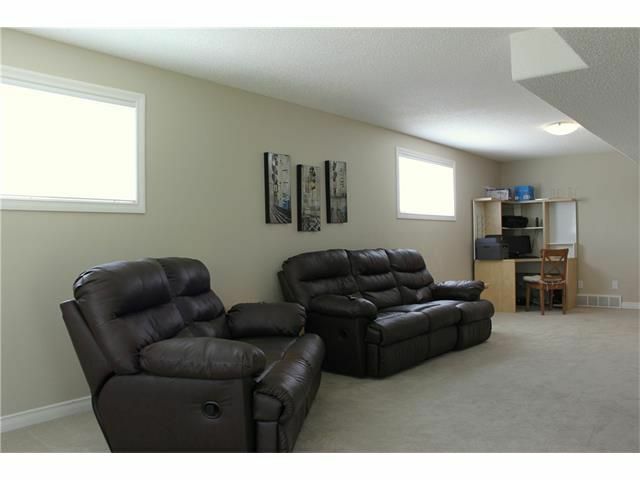 The lower, walkout level is fully developed with a spacious family room, a 4th bedroom & a 4 pc bath. 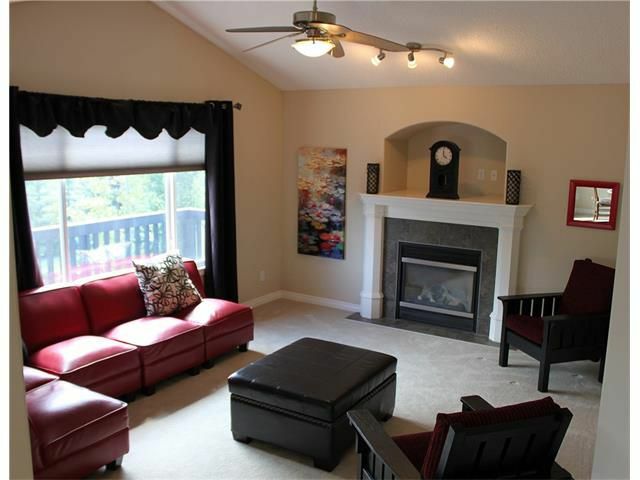 The walkout basement leads to a covered brick patio & into the large back yard. 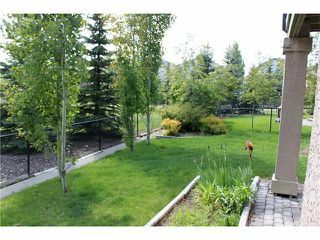 This pie shaped lot has underground sprinklers. An over-sized double attached garage completes this home. 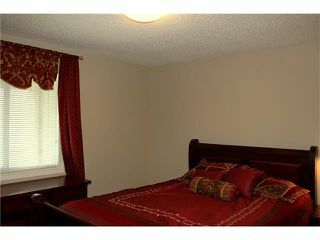 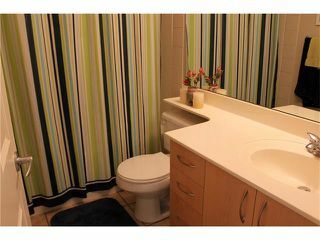 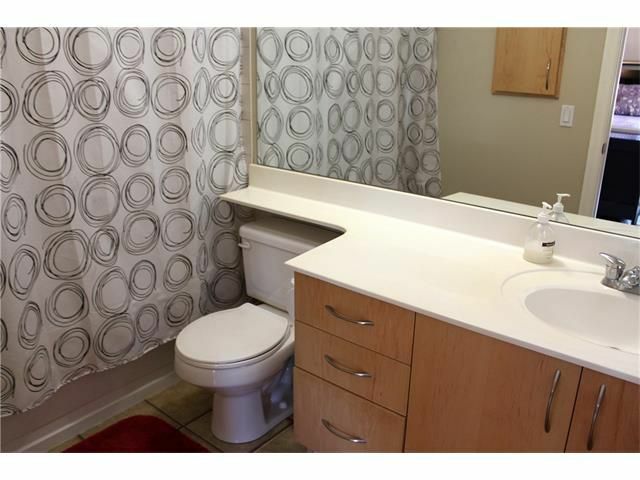 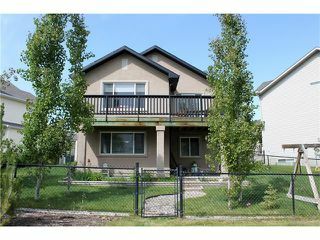 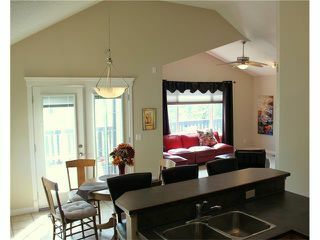 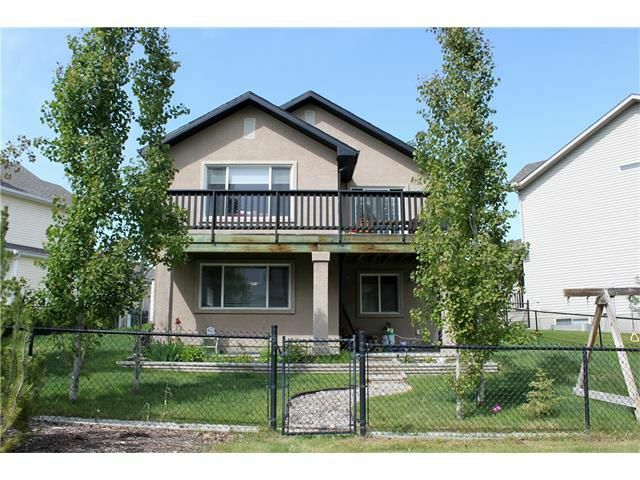 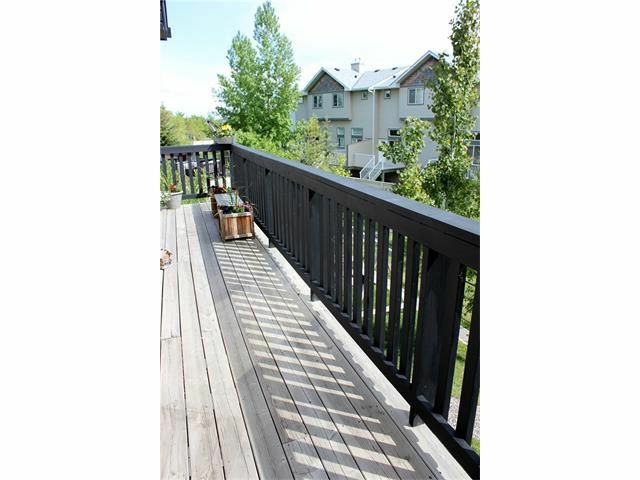 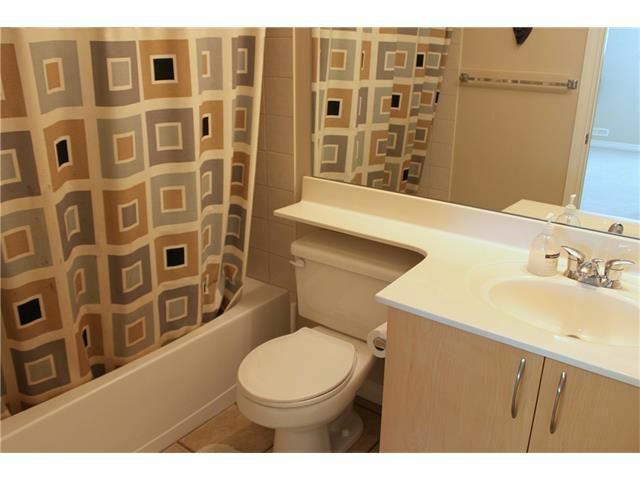 Close to lake, golf course, elementary school, parks & playgrounds, dining & other conveniences!